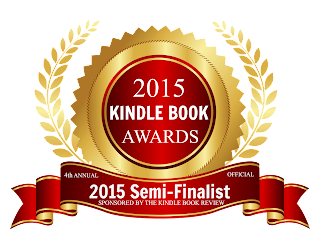 Thrilled to announce that MILK-BLOOD has been chosen as a semi-finalist in the Horror/Suspense category of the Best Kindle Book Awards. 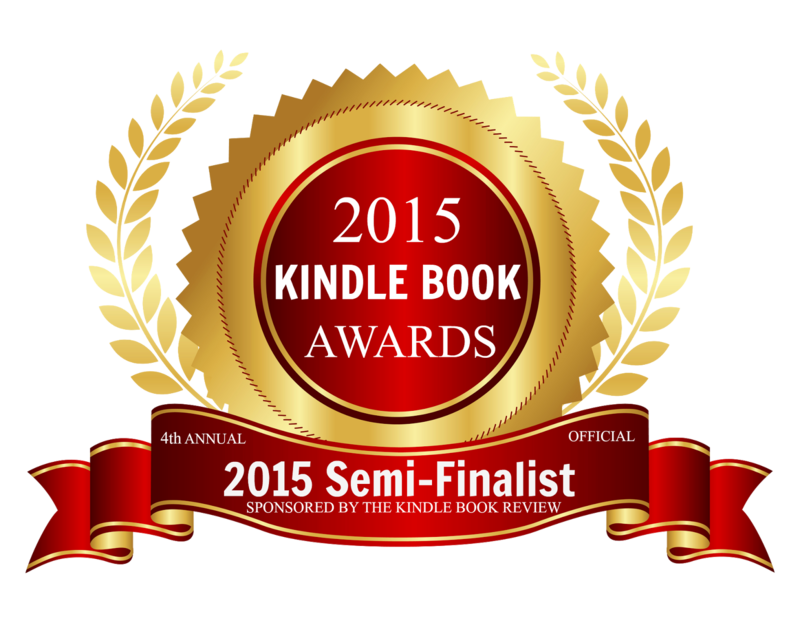 The awards honor small press authors over a two year period. The finalists will be announced on September 1st, and the winner announced on October 1st. Milk-Blood has 111 reviews on amazon, 53 of them five stars, including a review this week that called it "Gripping" and that the author is "just as disturbed as the people in the story"
Last year, my horror novel On the Lips of Children was also semi-finalist. This puts me in a unique position to be a two time loser. Here's hoping Milk-Blood will still be standing this fall. Prefer a copy of On the Lips of Children?